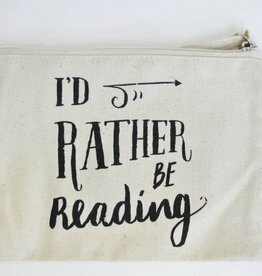 This canvas case is a size large, which means that it's big enough to put a book in! 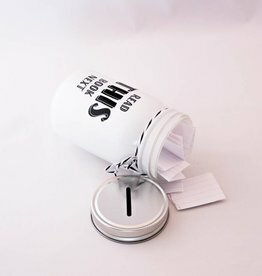 You can now take your book everywhere without having to be afraid it will get damaged. Isn't that neat? No more dented corners or dog-eared pages! 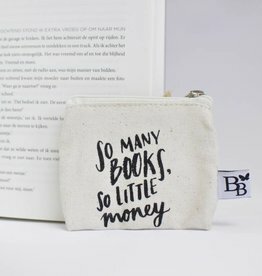 All Proud Book Junkies have at least one thing in common: they can never have enough books. 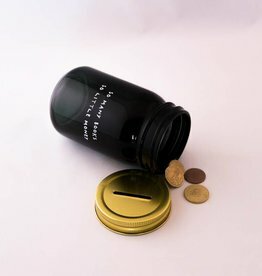 You can put all of your change in this money-jar. A small canvas case (with zipper!) 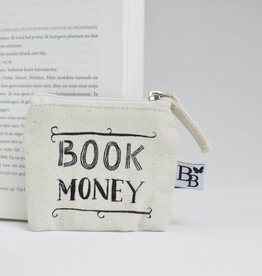 to keep your book money safe. 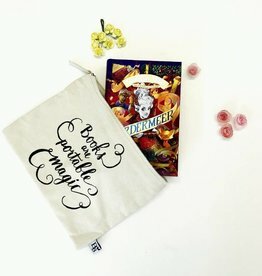 A canvas case for all your bookish items! Our smallest canvas case (with zipper!) 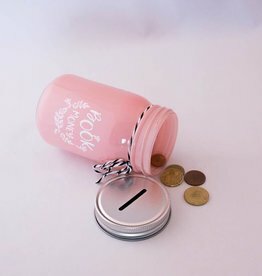 that works like a wallet and looks CUTE. The worst choice ever: what to read next? 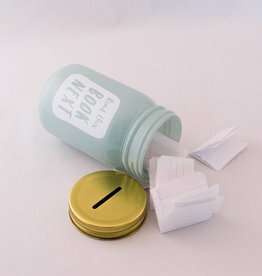 This TBR-jar, your new oracle, will help you making the hardest decision of your life.